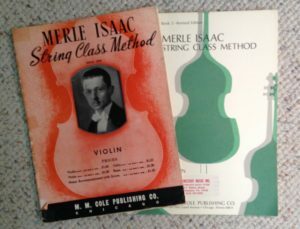 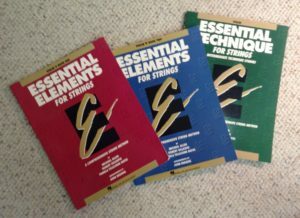 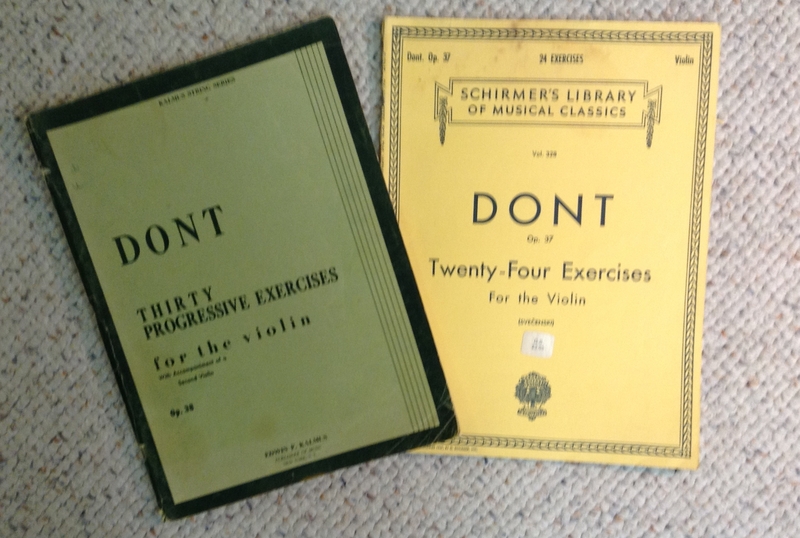 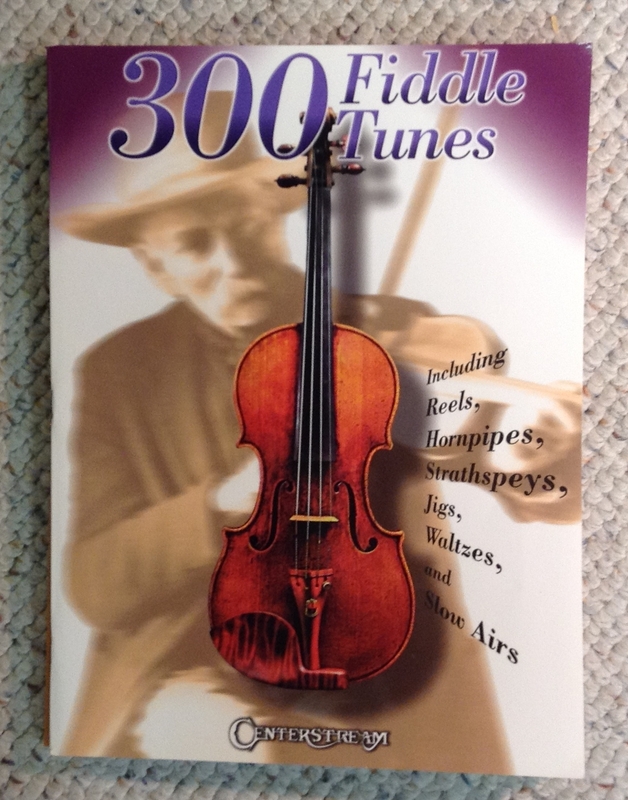 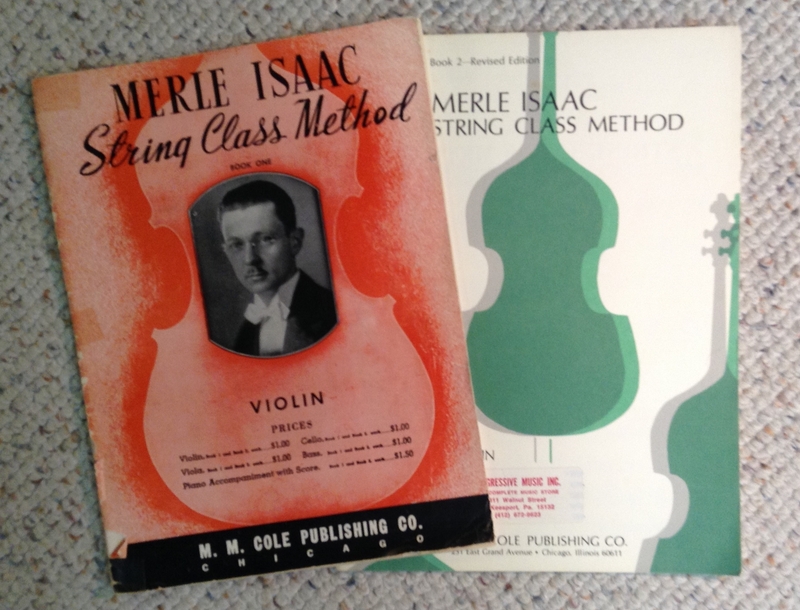 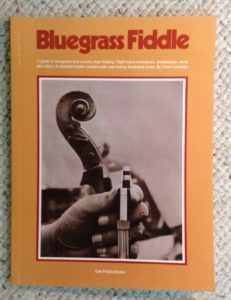 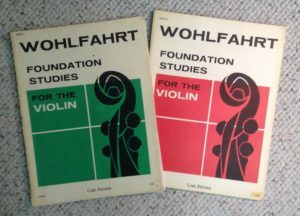 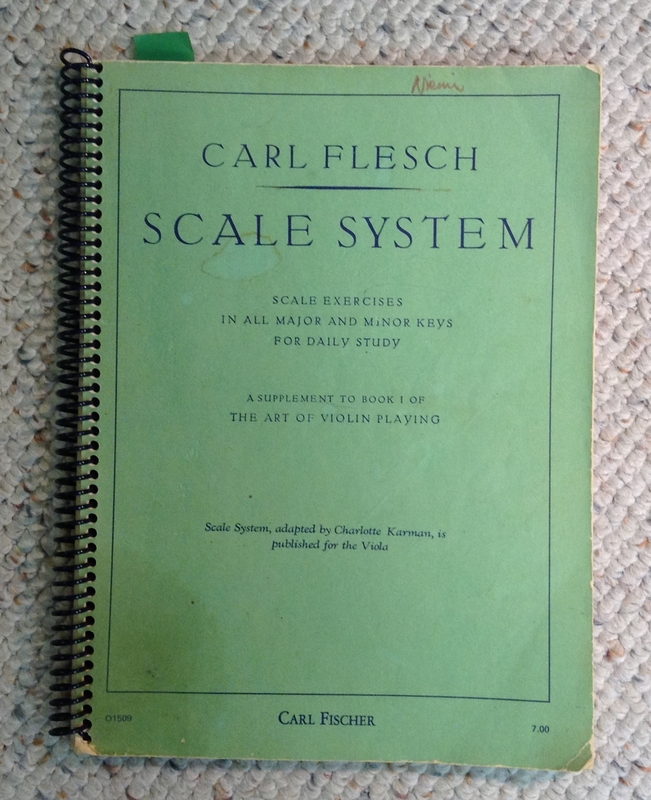 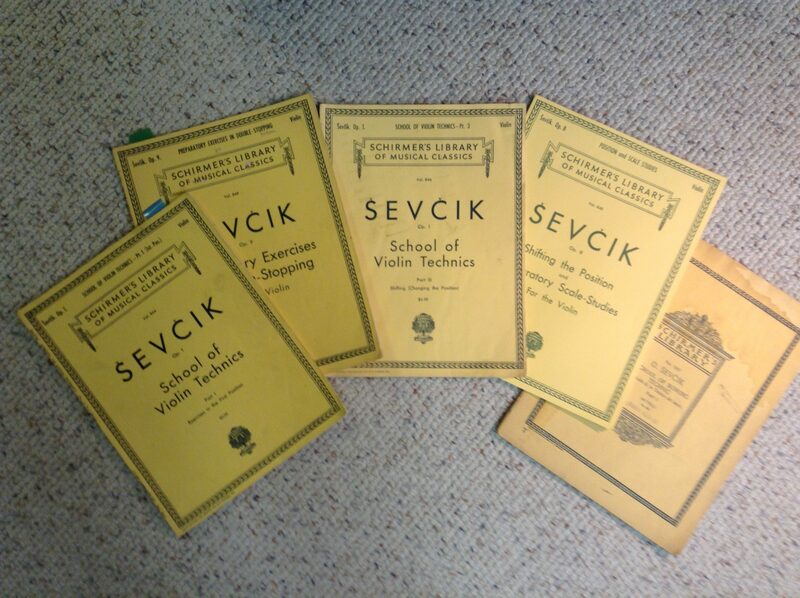 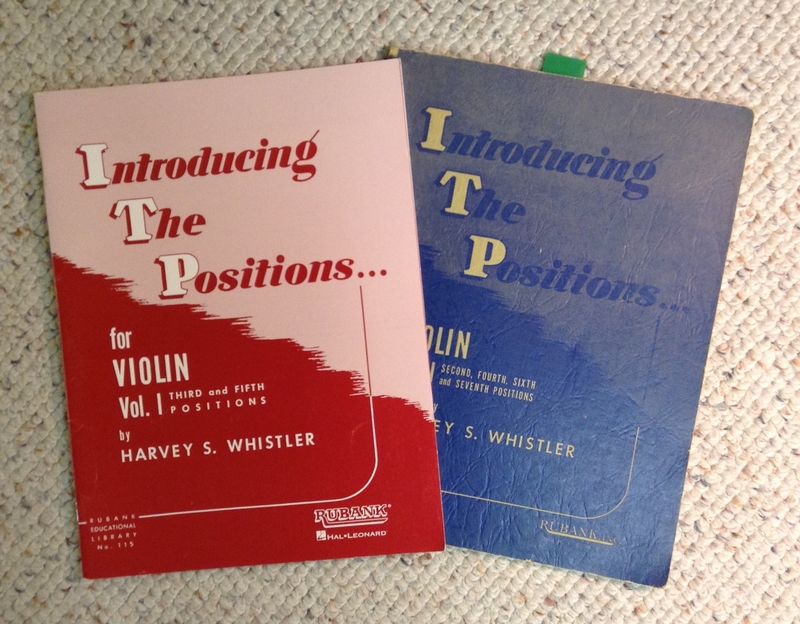 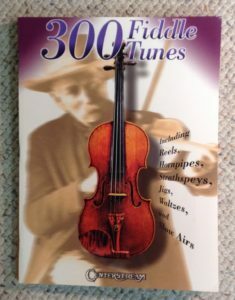 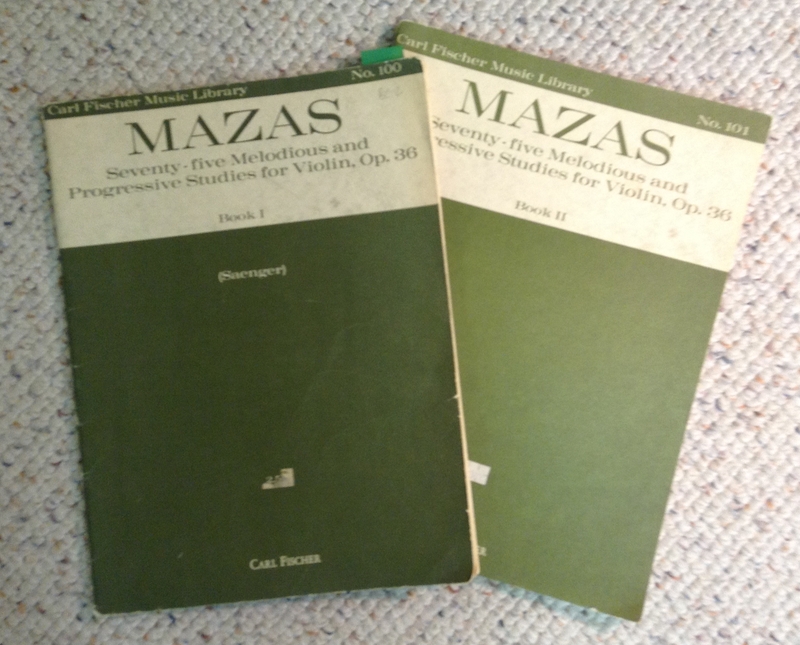 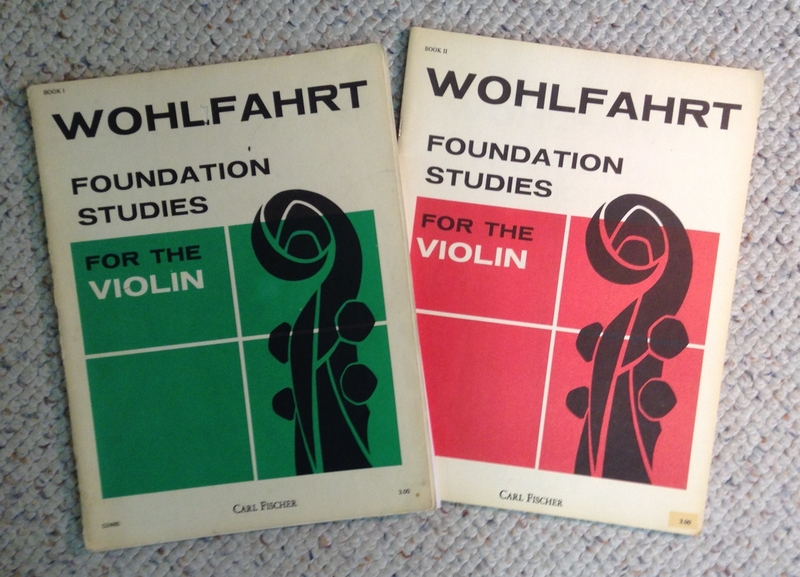 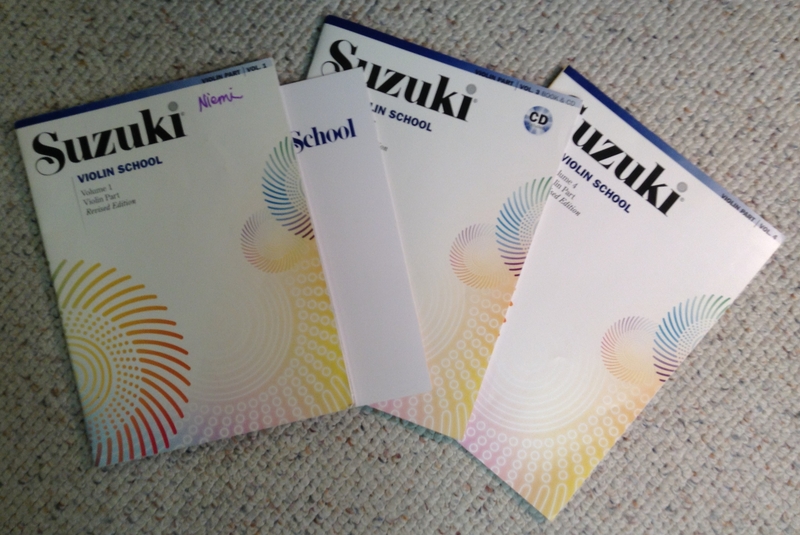 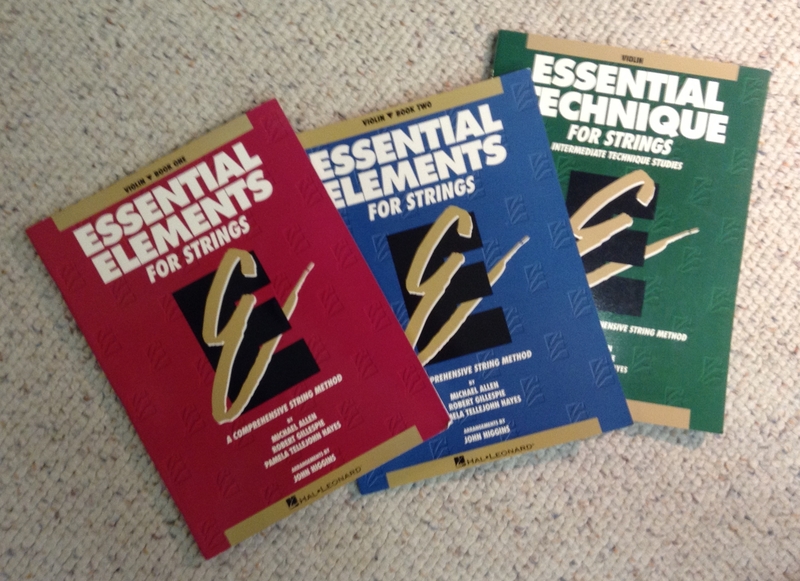 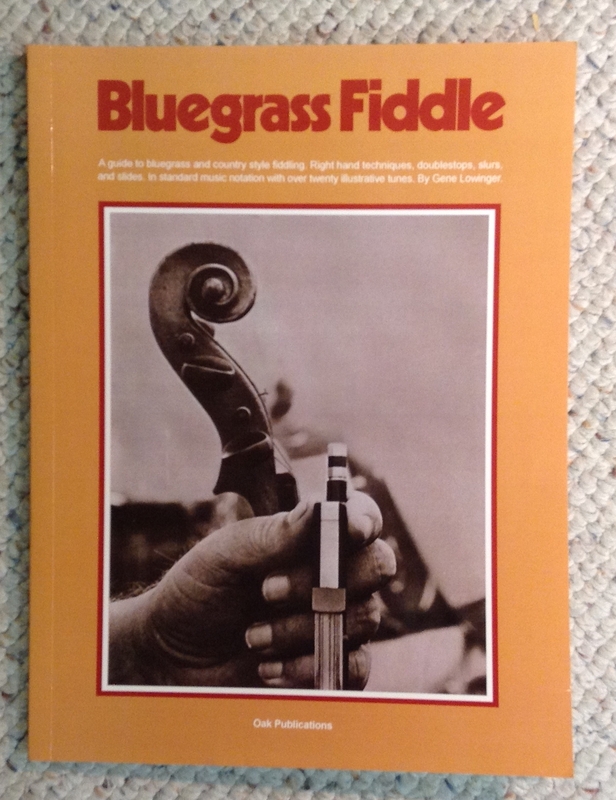 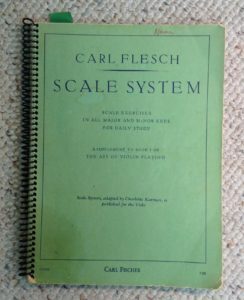 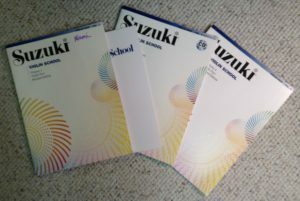 Here are many of the books that I use for violin curriculum at different levels. 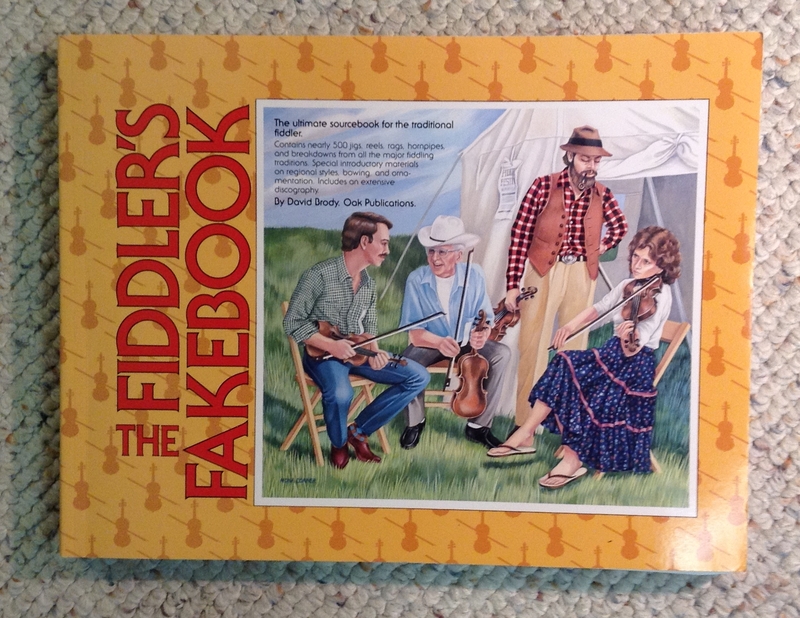 Click on the image to zoom in on it. 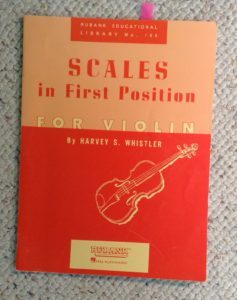 This is the course I began with. 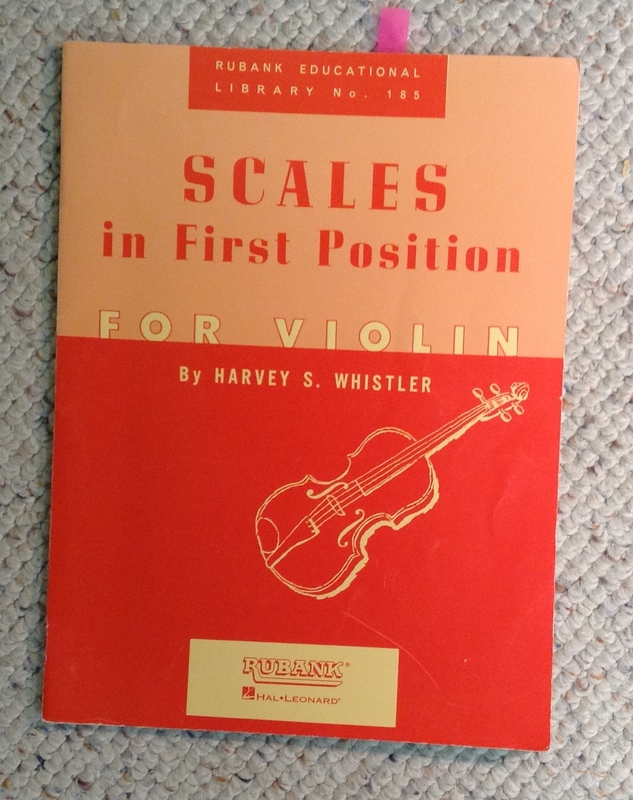 It’s still good today. 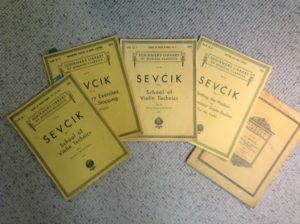 Sevcik methods are focused on specific technical problems. 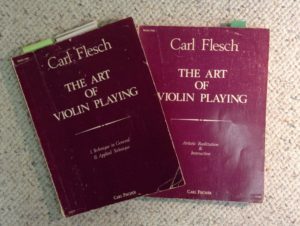 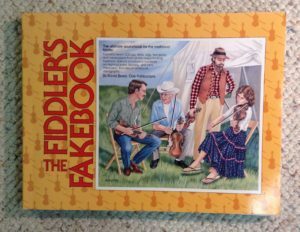 Here are a few fiddling books that you might be interested in.